Lauren Kunze said “I’m thrilled to be supporting SEED in their efforts to tackle critically important issues for the industry, including helping independent developers and conversational user interface designers monetize their chatbots. “Building a general conversational chatbot is very, very hard, which is why Amazon, Google, and Apple have thousand-person teams funded by hundreds of millions of dollars working on Assistants (that still can’t carry on a decent conversation), and why brands and developers are forced to constrain deployments to finite, narrow domains. Lauren will be advising SEED based on what she’s learned as CEO of Pandorabots, including her team’s experience building the largest chatbot development platform and developer community in the world, and helping drive the sanction, traction, and adoption of the AIML open standard. In addition, Lauren will help SEED address the technical challenges of building a marketplace for modular, reusable bots, as well as the ethical issues of end user bot interaction, compensation for data sharing, and privacy protection. 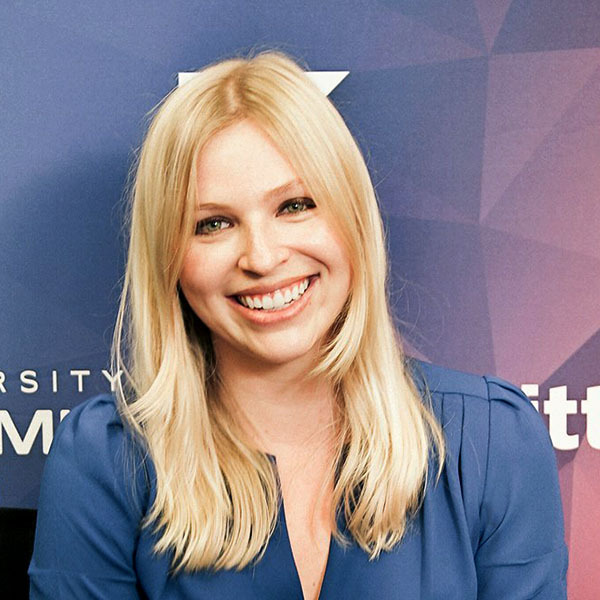 Lauren Kunze is the CEO of Pandorabots, the world’s leading chatbot platform that powers conversational AI software for hundreds of thousands of developers and top global brands. Lauren built her first chatbot at age 15 and is an expert on state-of-the-art hard AI problems like natural language understanding with respect to the larger AI ecosystem. While obsessive about cutting through industry hype by implementing practical AI applications driving real business results, Lauren also dabbles in the cutting edge, and was the first human to interview an AI character in mobile AR. A frequent speaker and writer, Lauren has published four novels published with HarperCollins and holds degrees from Harvard in Literature and Language, and Neuroscience. Pandorabots is the world’s leading platform for building and deploying artificially intelligent chatbots on popular voice and messaging channels. Developers and enterprises, including Fortune 500s and global brands, use Pandorabots’ cloud-based services to easily build and analyze conversational AI experiences for B2C messaging including commerce, customer care, and other applications.